— helping dog-centric brands & influencers look legit so they can get noticed and change the world. 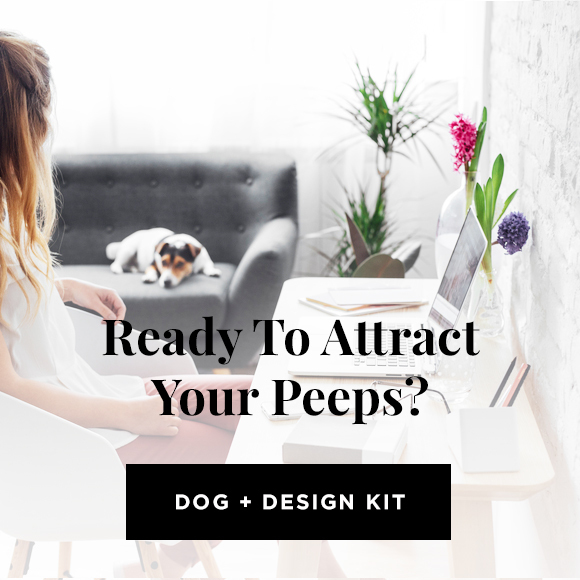 Get on the list and be the first to know when the Dog + Design Starter Kit goes live! It’s everything you need to make an outstanding first impression. Look profesh & reach your peeps on your terms. 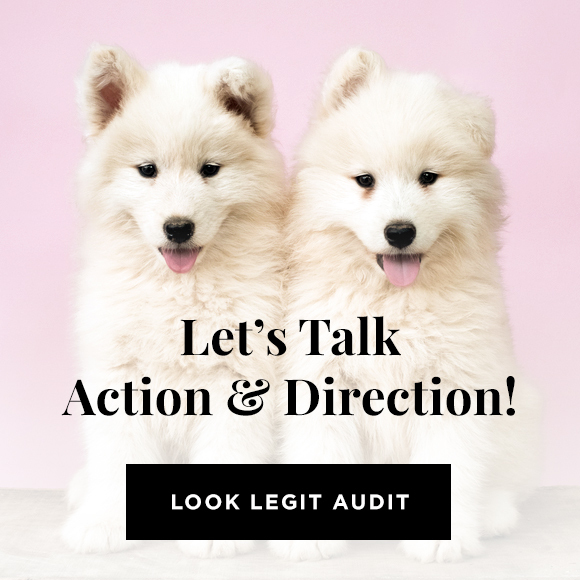 Grab your FREE 15-minute Look Legit Audit where we will analyze your brand against our 3-Step Signature Formula. What’s your next step? We’ll jam on web, Instagram, and your products and/or services.